What happens when Phillip forgets his headphones? Terrible audio quality, that's what! Recorded 30 days before Imagine 2018 and never released, this episode held up production due to its never-ending issues and basically almost never saw the light of day. What happens when Phillip forgets his headphones? Terrible audio quality, that’s what! Recorded 30 days before Imagine 2018 and never released, this episode held up production due to its neverending issues and basically almost never saw the light of day. 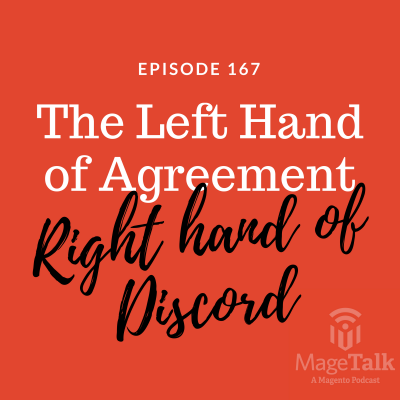 Not for the faint of heart – this one is for the true fans that can’t get enough of MageTalk. The guys talk New Year's Resolutions. Phillip's favorite is 1600x1080.